Are you looking for a source of increased revenue for your fitness business? Look no further. 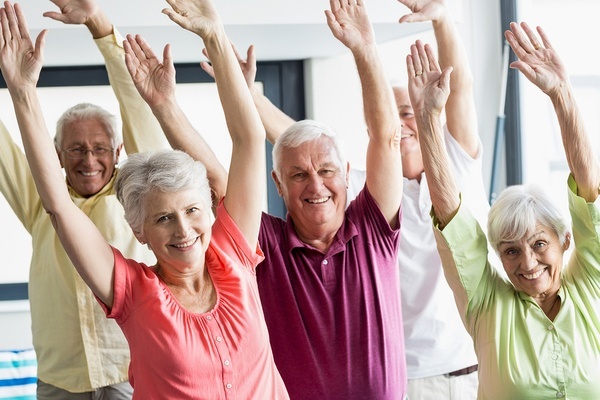 The age of senior fitness has arrived. As baby boomers enter their retirement years, they represent a huge marketing opportunity for personal trainers and gym owners all over the country.